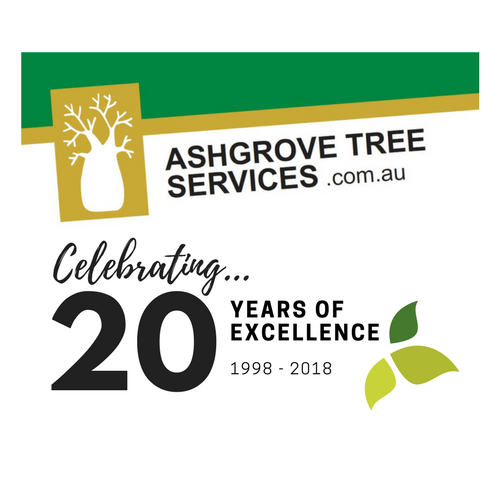 Since 1998, the Ashgrove Tree Services team have been providing Brisbane’s Northern suburbs with unbeatable arboricultural and commercial property maintenance services. We believe that our satisfied customers are our strongest recommendation and we work hard for our referrals. When you deal with Ashgrove Tree Services you are working with experienced professionals that value reliability, dependability and friendly customer service. We are fully insured and are proud members of the Queensland Arboricultural Association. We provide our wide range of tree pruning and removal services including, stump grinding, small lot clearing, commercial property maintenance and mulch sales to all of Brisbane’s northern suburbs. For an obligation free quote and assessment, please call us on 1300 ASHGROVE or contact us via email.